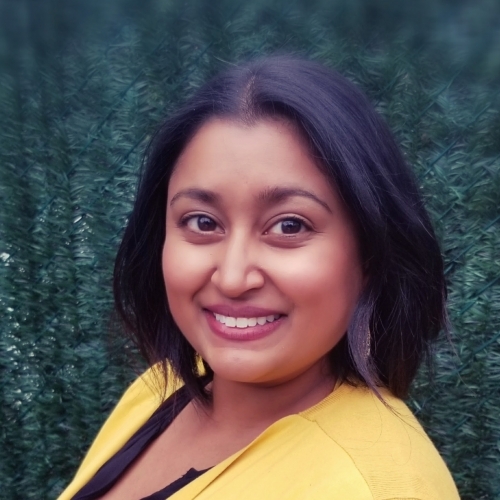 Rajwantie Sahai has garnered ten years of diverse experiences working with schools and non-profit education organizations to support program delivery to classroom educators, and students in grades K-12. Her education career began with Teach For America as a high school teacher in a rural school outside of New Orleans, LA and later included teaching at a public middle school in Washington, D.C.. Her role as a classroom educator evolved to include deep experience as a program evaluation program manager and consultant on international education and youth programs and later as a Director of Academics with a local, NYC-based non-profit serving over 600 K-8 students from under-served neighborhoods and schools. She is currently working with an education technology start-up aiming to increase digital exchange among public-school students from urban areas around the world through a global education curriculum. Rajwantie has worked directly with a wide array of program stakeholders including ministry office or district leaders, school leaders, direct service staff, educators, families, and students. A common focus throughout these experiences has been Rajwantie’s passion for working with children and youth who are at-risk for under-achievement due to a lack of resources or trauma due to poverty. She has experience evaluating the efficacy of education programs and professional development for classroom educators aiming to improve academic and social-emotional outcomes for children and youth.